Daimler DS420 is luxury sedan manufactured by the Daimler Motor Company (Jaguar) between 1968 and 1992. In several countries, vehicles are being used as the official state cars. They are used as members of the British and Danish royal families. This car, the last real estate, as is called, was produced by Daimler from 1968 until 1992. That is an incredible 25 years old when they were successively involved with many small changes and modifications. Automaker Daimler was founded in Coventry in England in 1893. 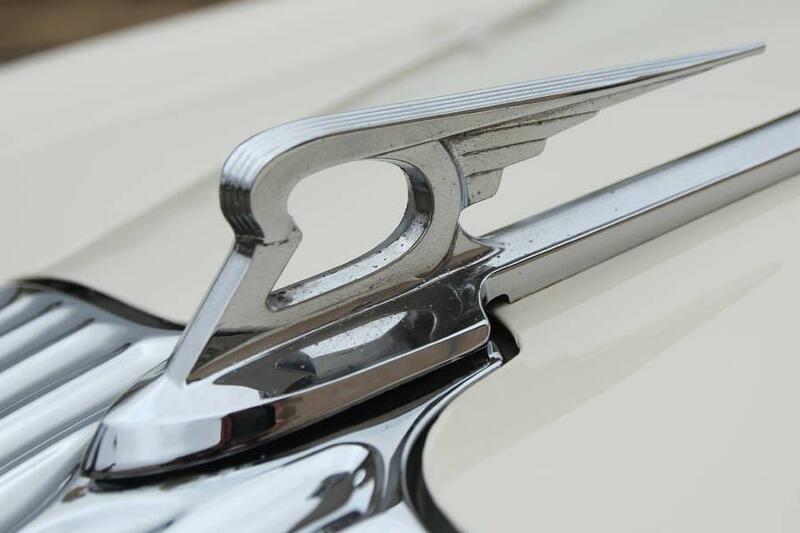 The name came after the German inventor Gottlieb Daimler was never even close to those of any other automakers, using this name in the title (such as Daimler Chrysler and Daimler Benz). Automaker Daimler bought Jaguar in 1960. Therefore, the Daimler DS420 Limousine also qualified as a Jaguar car. This large limousine fleet belonged to the majority of the British settlements. Queen of England also used the services of these impressive vehicles. Under the Van den Plas body is hidden technique 6th Jaguar XJ Limousine offers an enormous space for passengers (up to 8 people). Was a response to the Jaguar car company Rolls-Royce Phantom. This car was made in only a small number of items and the aristocracy of England was very popular. In the Czech Republic is the only five registered vehicles.